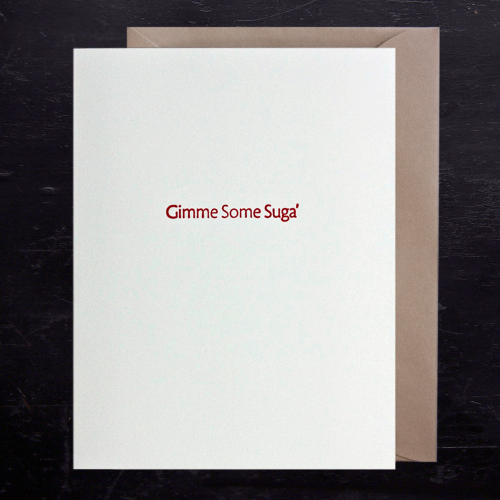 Best way to Spread the News is by sending this fun-loving letterpress greeting card. Printed in Silver ink on pearl white cotton card stock. 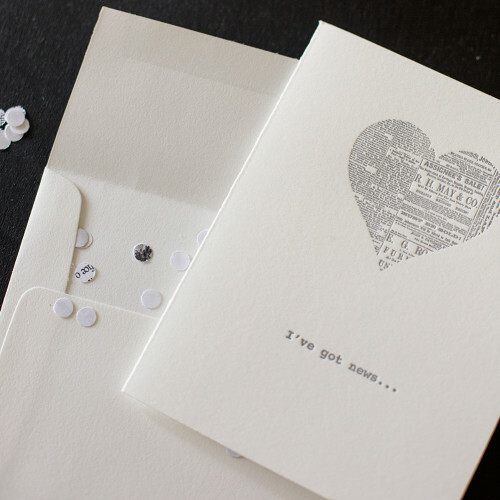 A letterpress heart full of news and the words “I’ve Got News” graces the front. Tucked inside is a packet full of authentic news confetti made from our very own newsprint galley proofs. One can literally “spread the news” with confetti in hand! For engagements, expectant families, graduates and more. Spread the excitement any time, anywhere. 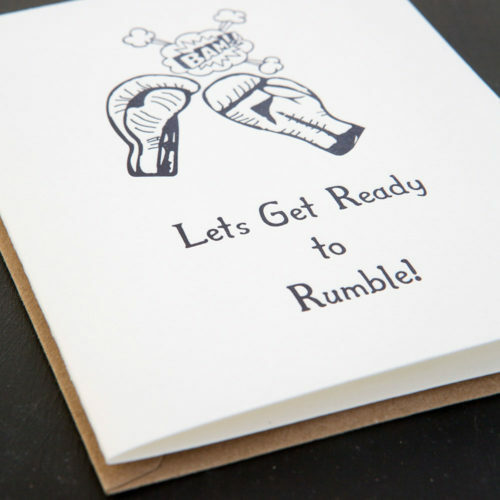 Show your enthusiasm with this “Ready to Rumble” greeting card. 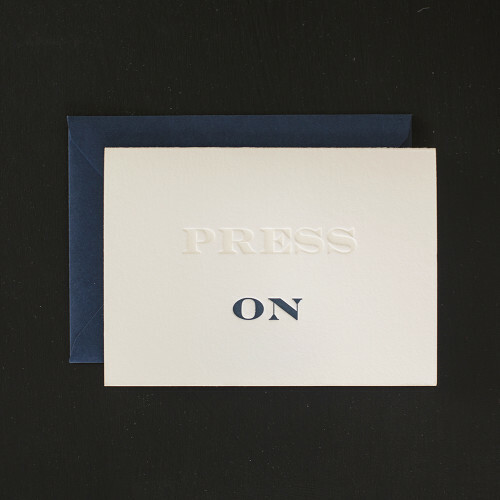 Letterpress printed in Night Blue ink on 110lb, 100% cotton pearl white card stock. 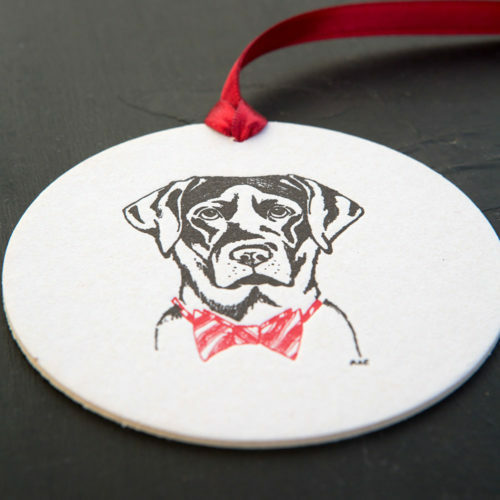 Standard size: 4.25″x 5.5″. 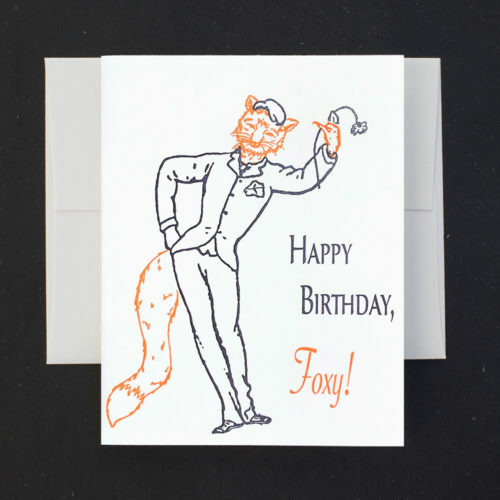 Arrives in a clear sleeve with coordinating brown craft envelope. Blank inside. 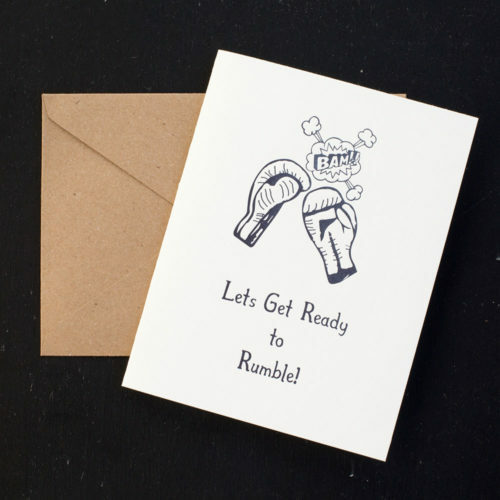 Set the record straight with our “Spill the Beans” letterpress greeting card. Did you or did you not spill tell? Check the box and there’s plenty of room inside for an explanation. Time to lighten up with this card. The recipient will surely delight. 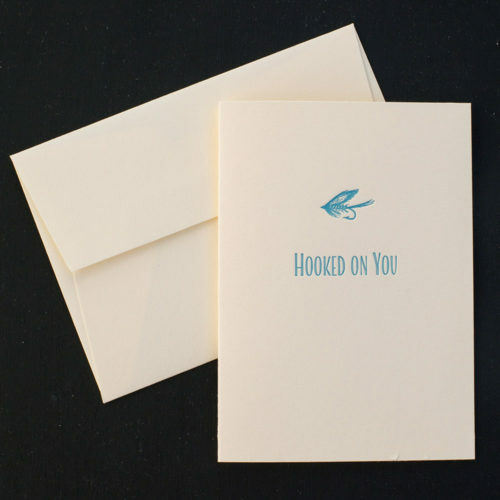 Each card printed in marine blue ink on ecru, 100% cotton, 110# card stock. Matching ecru envelope. 4.25″ x 5.5″ Blank inside. Created from an early engraving of pots of beans. We know you have the perfect person or occasion in mind! 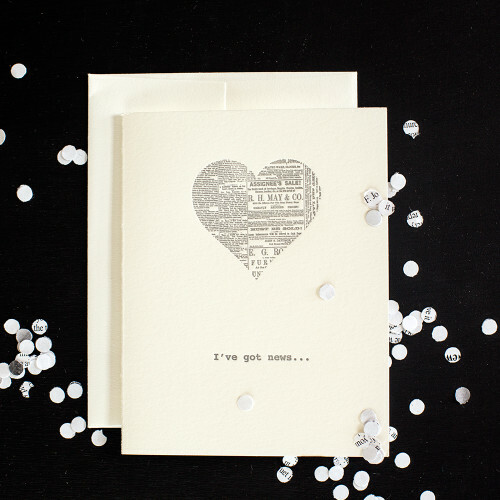 We are in love with our “Drama Queen” letterpress greeting card. We’ve dolled up our poodle with pearls and a mask. Over the top, this one. Artwork commissioned for Ancesserie. 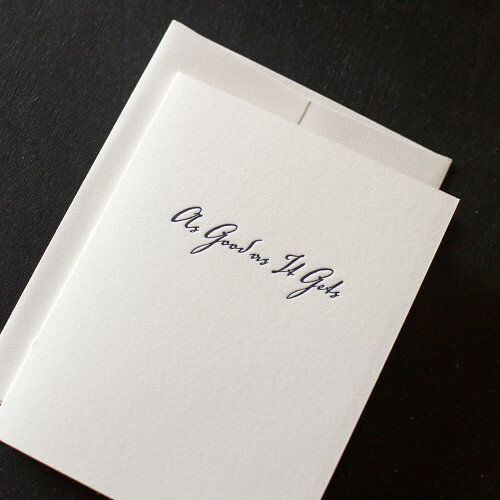 Each card letterpress printed in onyx black and gold inks and comes with a matching white envelope. 100% cotton, 110# pearl stock. 4.25″ x 5.5″ Blank inside. 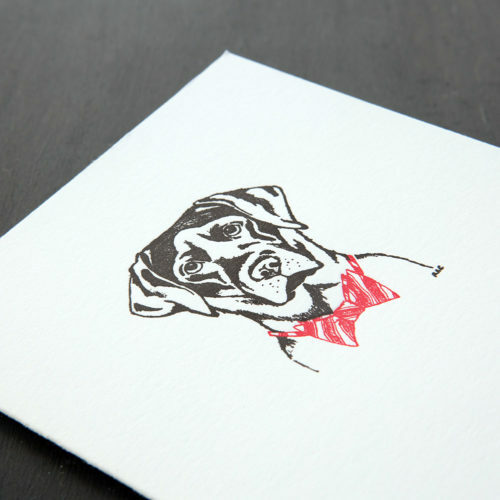 Guaranteed to cheer up that someone under the weather with our “Corgie in a Cone” letterpress greeting card. Humor always helps us feel better! Artwork commissioned for Ancesserie. 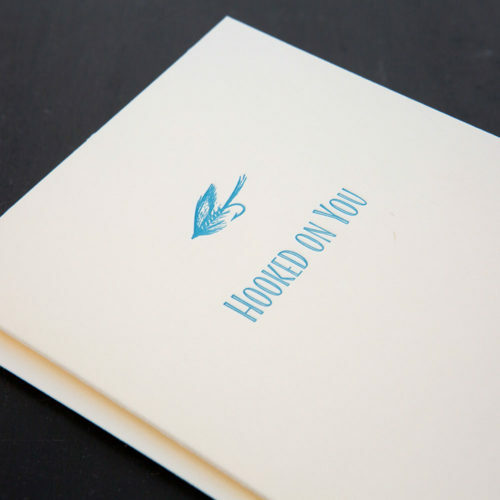 Each card letterpress printed in brown and marine blue inks and comes with a lovely blue envelope. 100% cotton, 110# pearl stock. 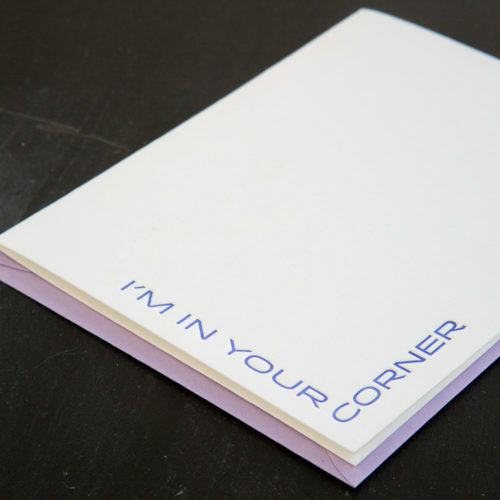 4.25″ x 5.5″ Blank inside. An endearing name for the mother you hold close to your heart, or a luscious compliment for your lovely lady. It all depends on your cultural interpretation. Make it your own! 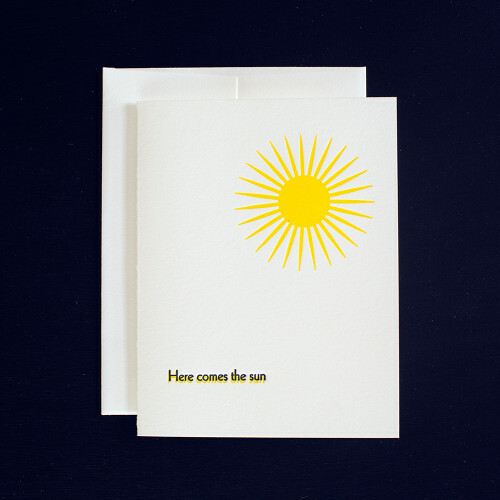 Our “Mamacita” greeting card, when opened, says “You’re My One And Only” on the inside. She will treasure it forever. 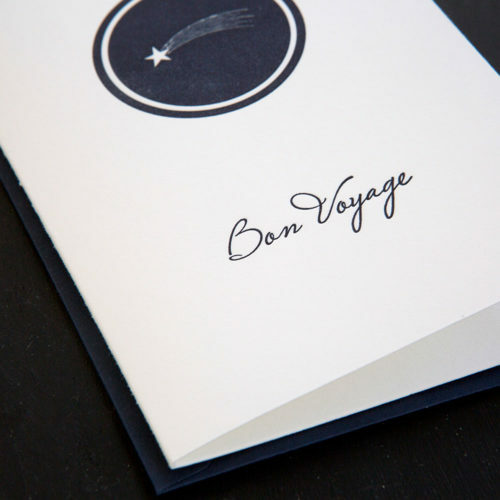 100% cotton, pearl white card stock with matching white envelope. 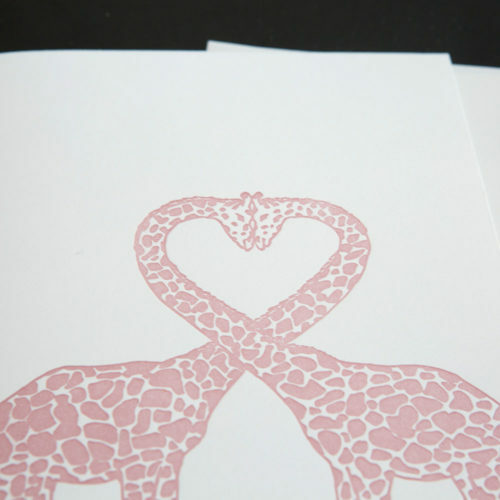 Letterpress printed in blush pink and creamsicle orange inks. 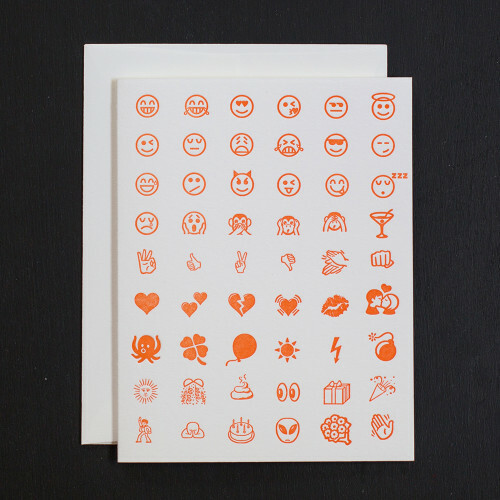 Get creative with our Emoji greeting card. 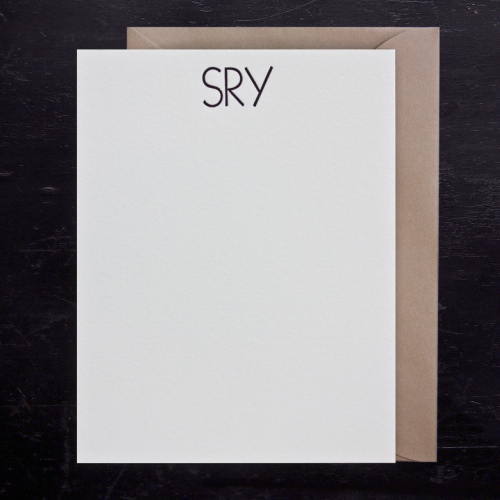 Simply circle your emotion/s and this card becomes just the right greeting for any occasion. 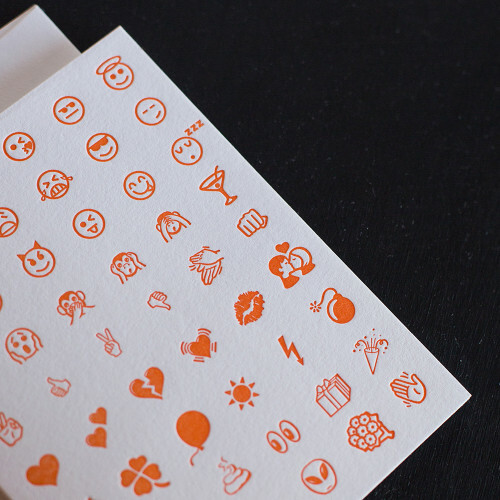 Letterpress printed in creamsicle ink on 100% cotton pearl white card stock with matching square flap envelope. Modern and whimsical is the theme. Now make it your own! 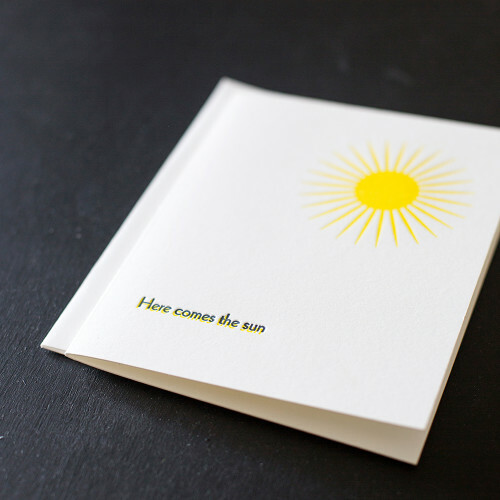 “As Good As It Gets” letterpress greeting card tells them how satisfied you are with them, with life, with anything. Taken from the movie, starring Jack Nicholson, this expression sums it up quite nicely. 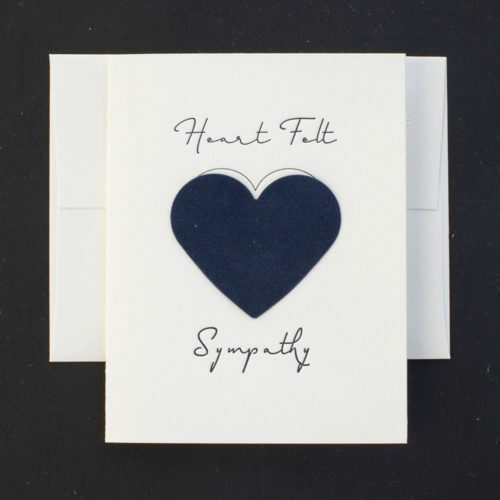 100% cotton pearl white card stock with matching square flap envelope. Letterpress printed in Night Blue ink. 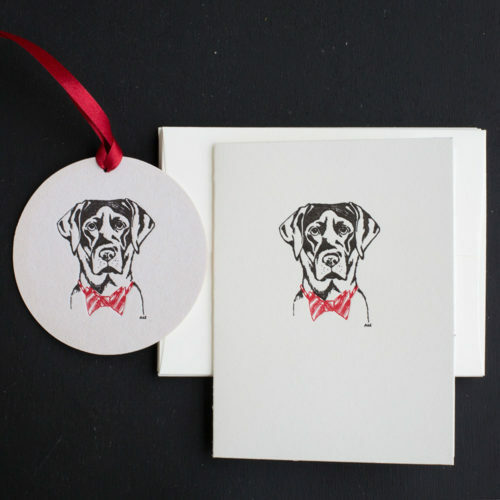 Give a one of a kind hand-crafted letterpress greeting card not found in greeting card isles. 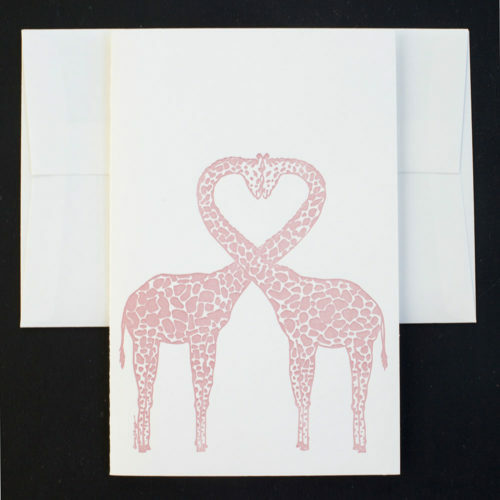 Our hot pink Love You Greeting Card is made by hand in the USA with as much love as you are sending. Blank within leaving space for your own loving words. 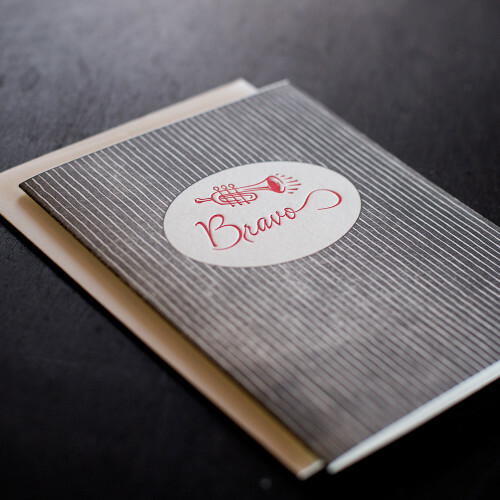 At Ancesserie Letterpress, we believe in preserving American letterpress and the love note. 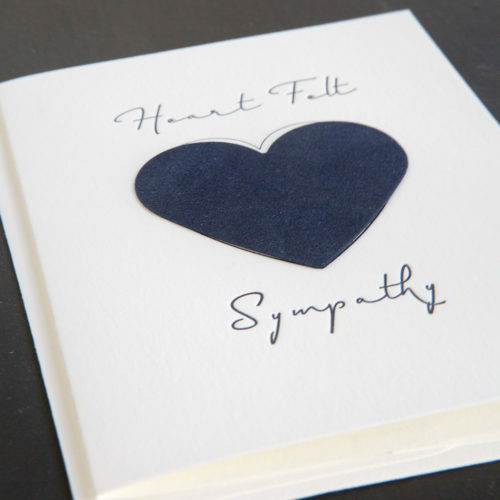 Tell a loved one how you feel with a love card unlike any they have ever received before. Send them a “Round of Thanks.” Unique, roomy, circular card with matching envelope. 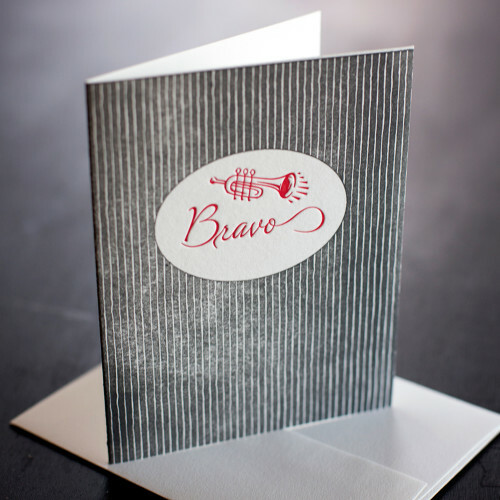 Textured, white card stock lovely to the touch. Each note letterpress printed using vintage, lead newspaper type and onyx ink reading “thank you.” Size 5 1/2″ diameter. This card will require additional postage due to its unique shape. A perfect send-off for that someone special. 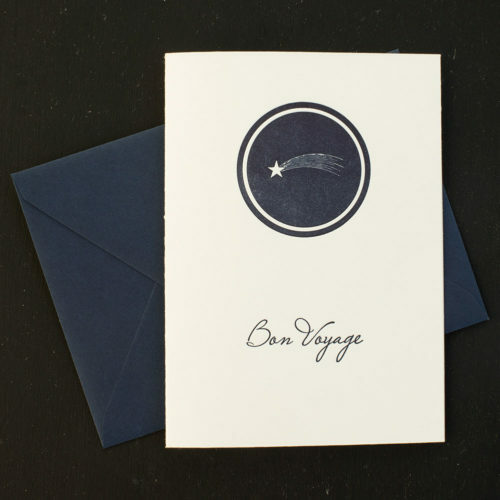 Our “Bon Voyage” greeting card is letterpress printed in Night Blue ink on 100% cotton, pearl white card stock. Matching Night Blue envelope. Measures 3.5″ x 4.9″. Arrives in a clear, protective sleeve. This note sealed with a kiss and a hug. “Texting on Crane:”The merger of two worlds and two forms of communication on Crane’s luxurious 100% cotton heavyweight pearl white card stock. 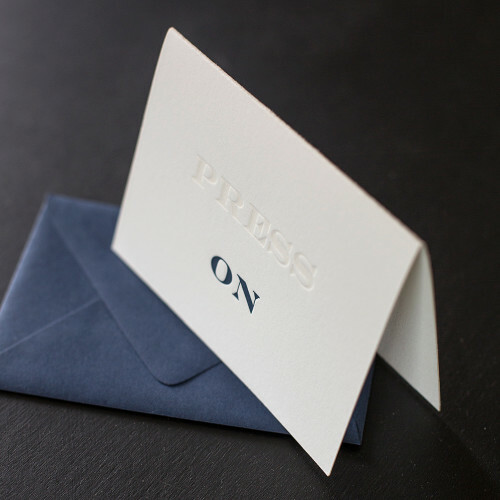 Single flat note letterpress printed with early lead type and onyx ink in texting language: XO(kiss &hug) Measures 4 1/”2 x 5 1/2” and comes with a craft brown envelope.